USB flash drive have brought us so much convenience and we are used to store a copy of important files from computer to a USB flash drive in case of any unexpected emergency that may happen to hard drive. Operating system crashing, file system corruption, hard drive failure, virus attack, and accidental deletion or formatting are top listed causes of data loss from computer. A great many users believe that files and folder will escape data loss by transferring or making backup to USB flash drive or other storage media. Have you ever spared a second to think of some of the following scenarios and USB flash drive recovery needs to undelete files like there devices. 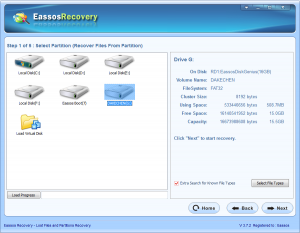 It is suggested to recover deleted files from USB flash drive with file recovery software, for this is the most efficient and direct solution. And Eassos Recovery will be a wise option. 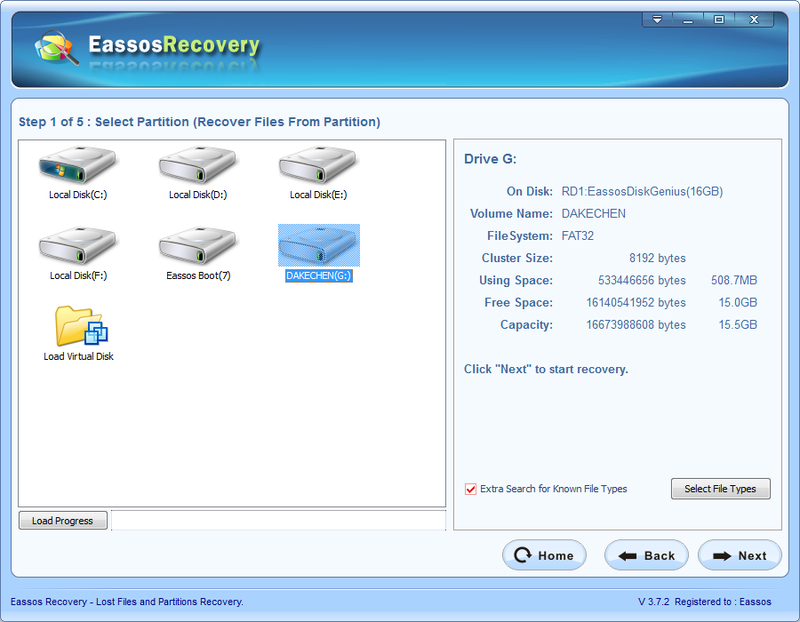 This data recovery freeware provides five effective recovery modes via its wizard interface. It enables you to recover deleted, formatted and missing files from all storage media under Windows system at great ease. Before all deleted files are retrieved successfully, you should keep the USB flash drive in secure place and never try storing file or create folders on it. 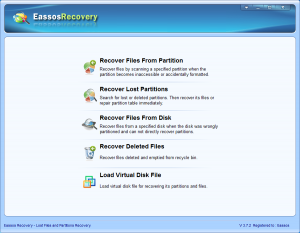 No more operation except data recovery can save files, thus do not try other operations such as formatting, reformatting, check virus, perform chkdsk, etc. 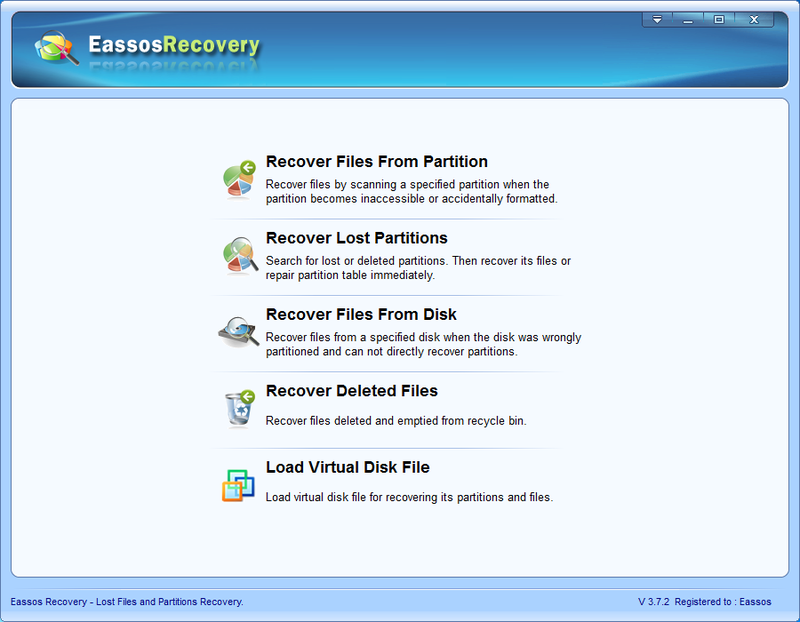 First and foremost, free download Eassos Recovery and install it properly. Step 1. Run the program and choose proper function on the main interface. Step 2. Click the icon of USB flash drive on the software and then click “Next” to start scanning. Step 3. After file scanning is done, you can see all recoverable files listed by the program. 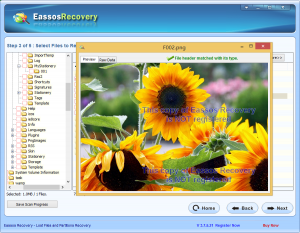 Before actual recovery, you can preview deleted files and then get to know the possibility of successful recovery. 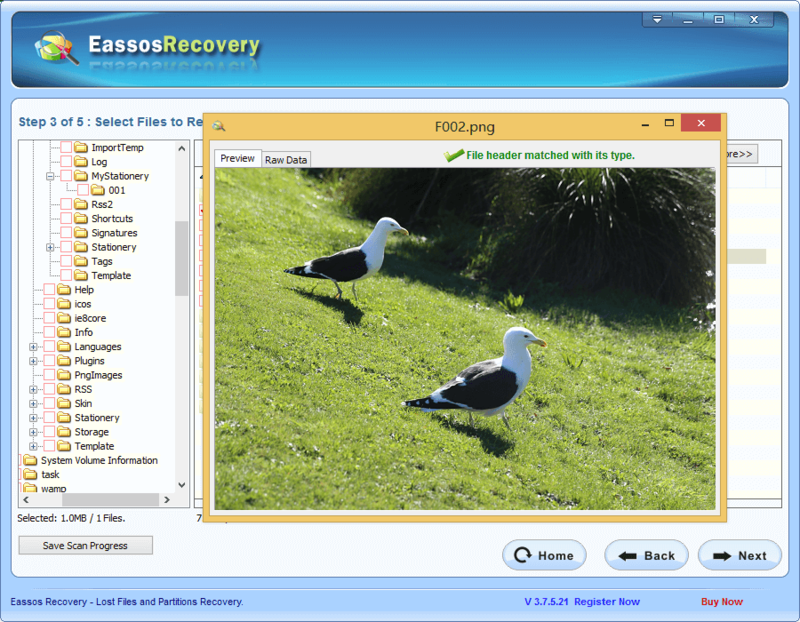 This entry was posted in Data Recovery and tagged recover deleted files from flash drive, undelete files, USB flash drive recovery by EASSOS. Bookmark the permalink.